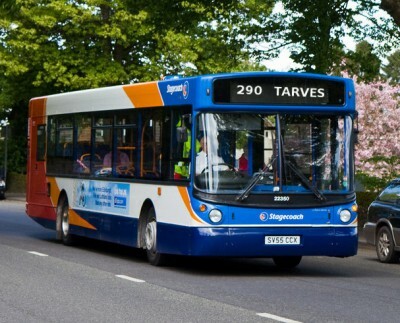 From the 17th of August there will be a new timetable on the 290/291 bus route. Click on the link to download a copy or go to Aberdeenshire.gov.uk and check the public transport section. One change in the service has been welcomed by local Tarves Councillor Paul Johnston. “There is to be a 7:33 am service from Tarves which previously had been starting its Aberdeen journey from Pitmedden. This route exyension will offer a new service into Aberdenn before 9am.” said Paul. The service will be operated by local firm, Watermill. The changes take place with services on the 17th August. There are no changes on times on the 292 to Ellon via Methlick.